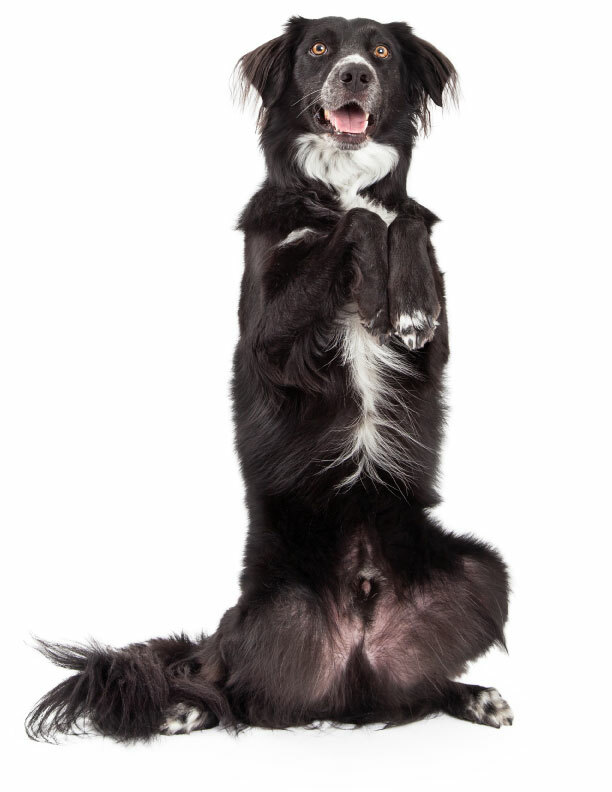 Tricks are a great way to show off how smart your dog is to friends, family or an entire audience! Dog tricks are also a fun way to spend time with your dog, practice skills and build the strongest bond you can with your best friend. Dog Tricks essentially help your pet “learn how to learn” by boosting intelligence and cognition. The end result, he or she will be able to pick up on new behaviors quicker! Now that’s a win-win situation for you and your dog! Earn titles with your dog! 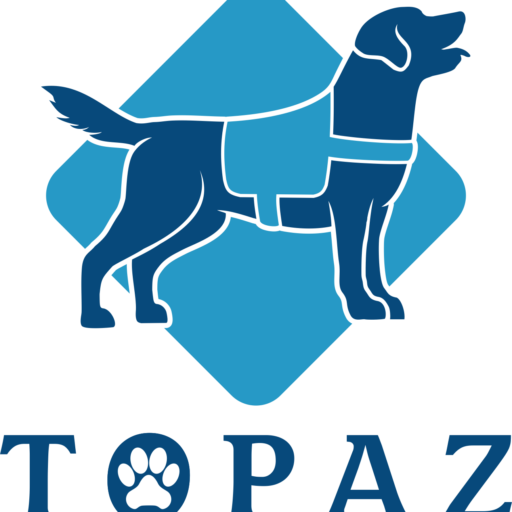 At Topaz Canine Services, we offer Novice Trick Dog Training, Intermediate Trick Dog Training and Champion Trick Dog Training. As with all of our training, we use positive reinforcement, force-free and FUN methods for both you and your Dog. Interested in doing even more? Consider our Performance Dog Team: an elite group of trick dogs who perform choreographed skits and performances for groups of all ages. Many of our team dogs are also Certified Therapy Dogs.